Far from noise and everyday stress, but full of action and activities. This is a family-run business located in a wonderful panoramic position. Enjoy the best of Italian and Tyrolean cuisine as well as fresh air, peace and silence. 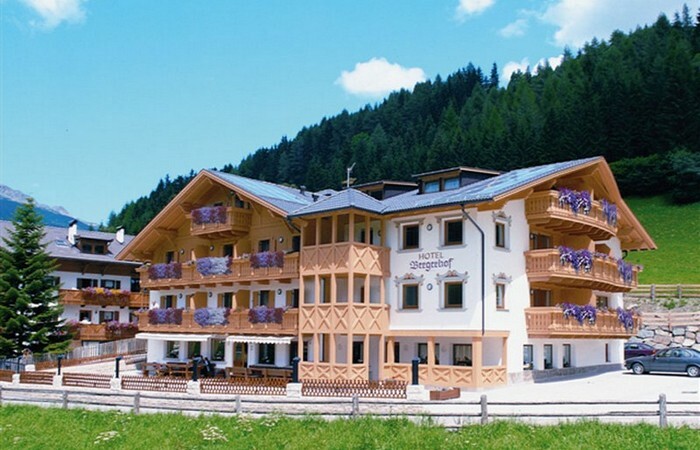 Hotel Bergerhof - excursions, walkings and breathtaking views.